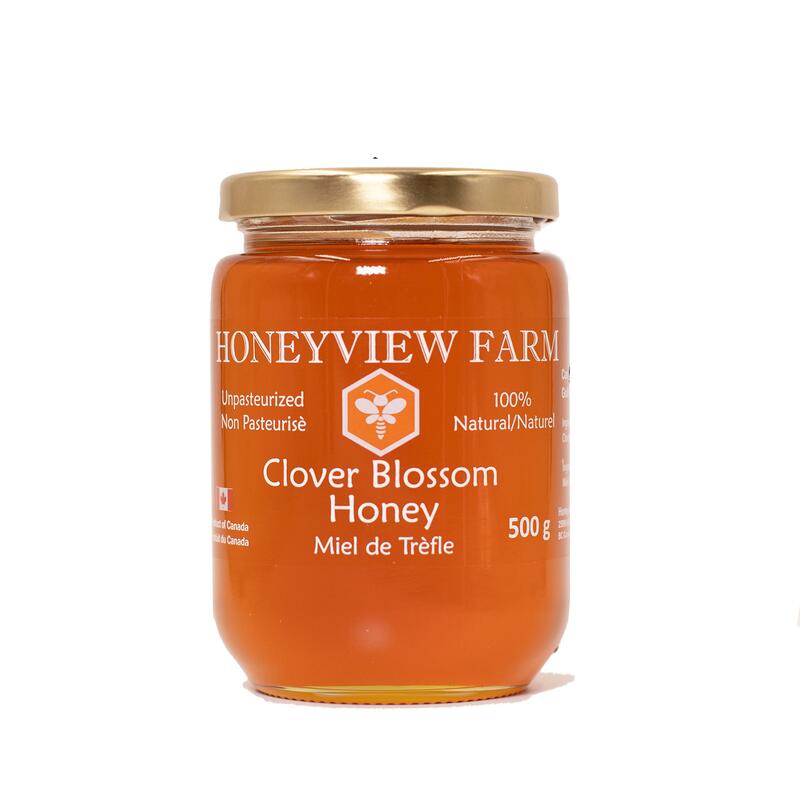 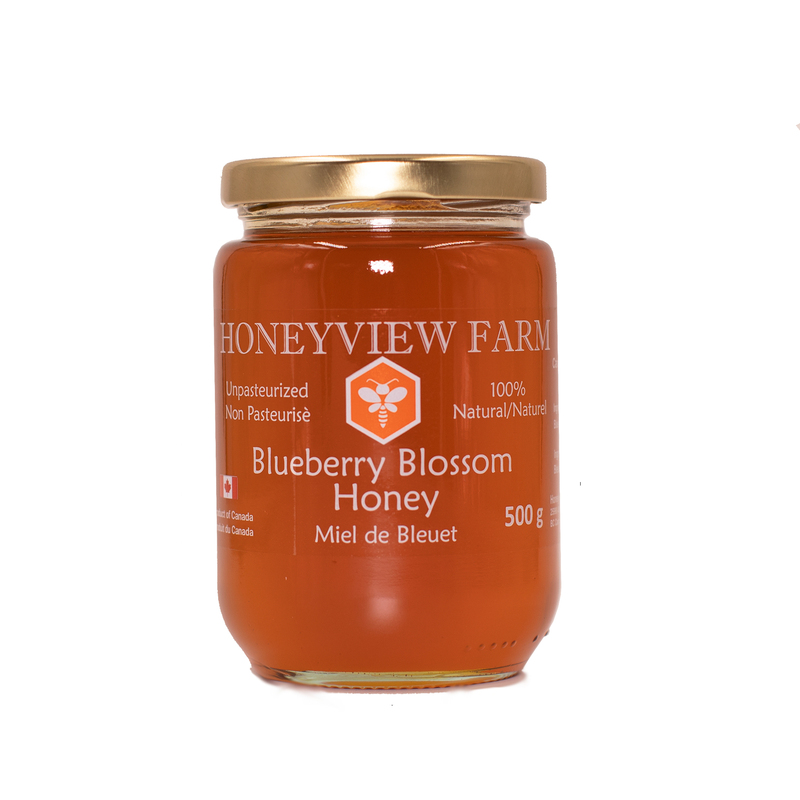 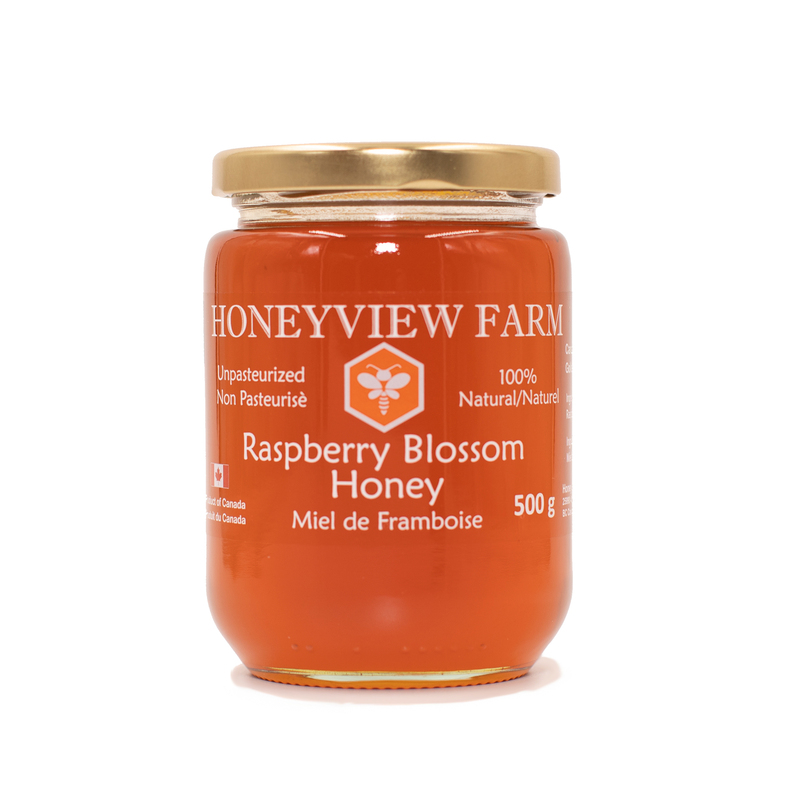 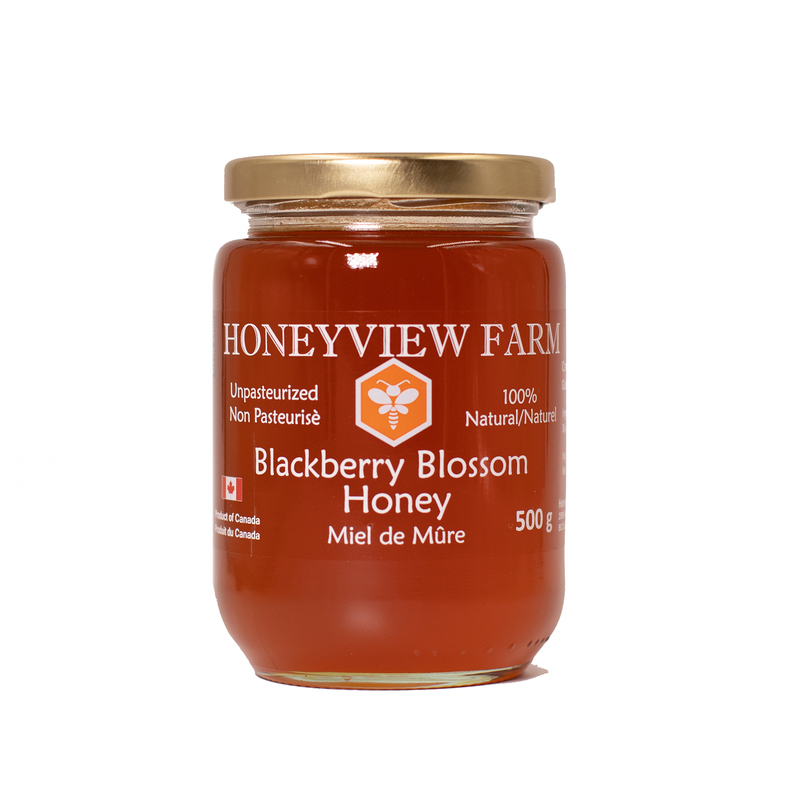 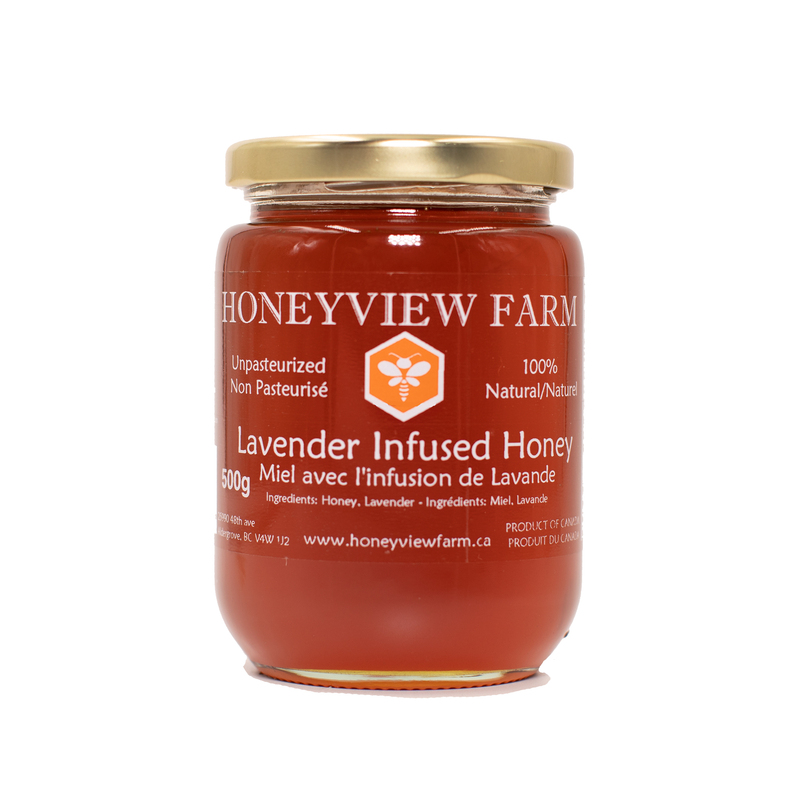 Our 5 pure liquid honey Blueberry Blossom Honey, Blackberry Blossom Honey, Raspberry Blossom Honey, Clover Blossom Honey, Alfalfa Blossom Honey have squeeze bottles. 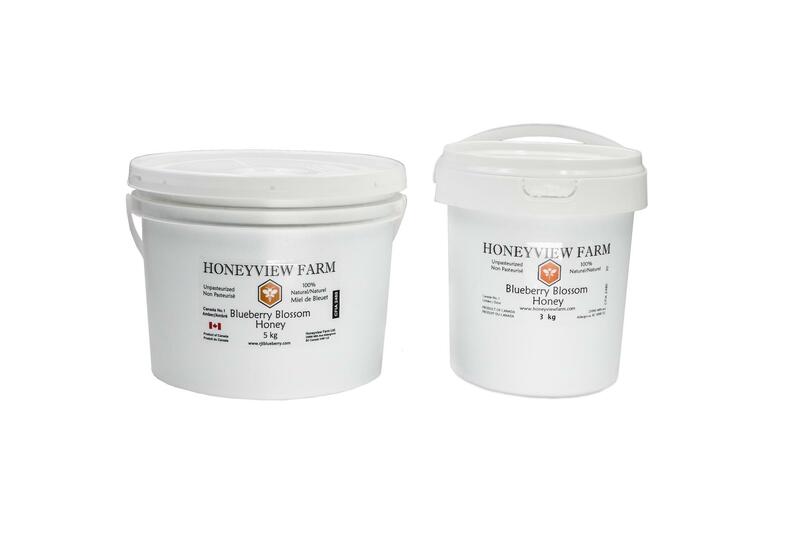 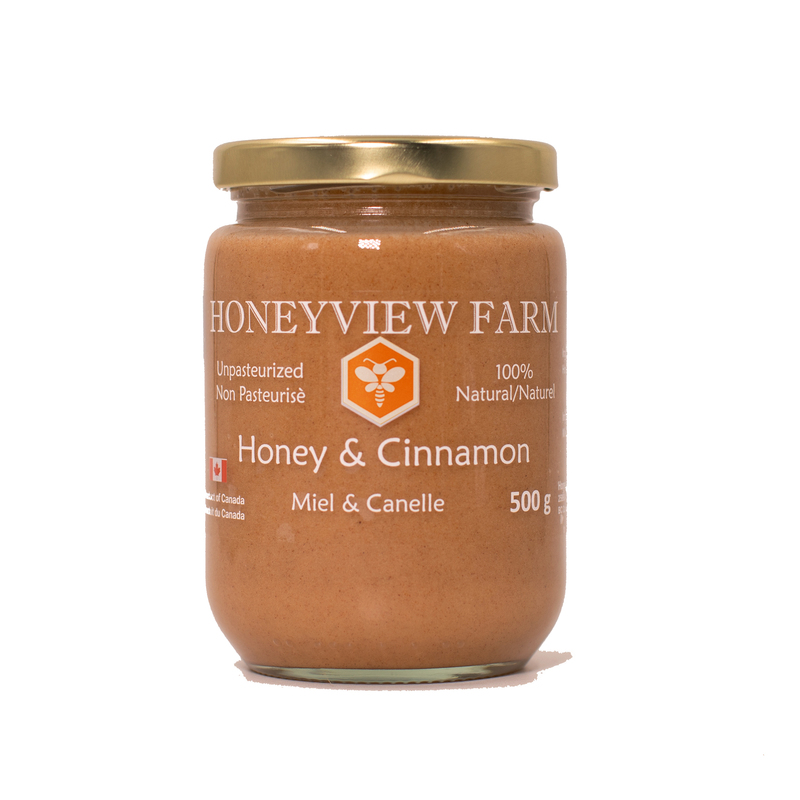 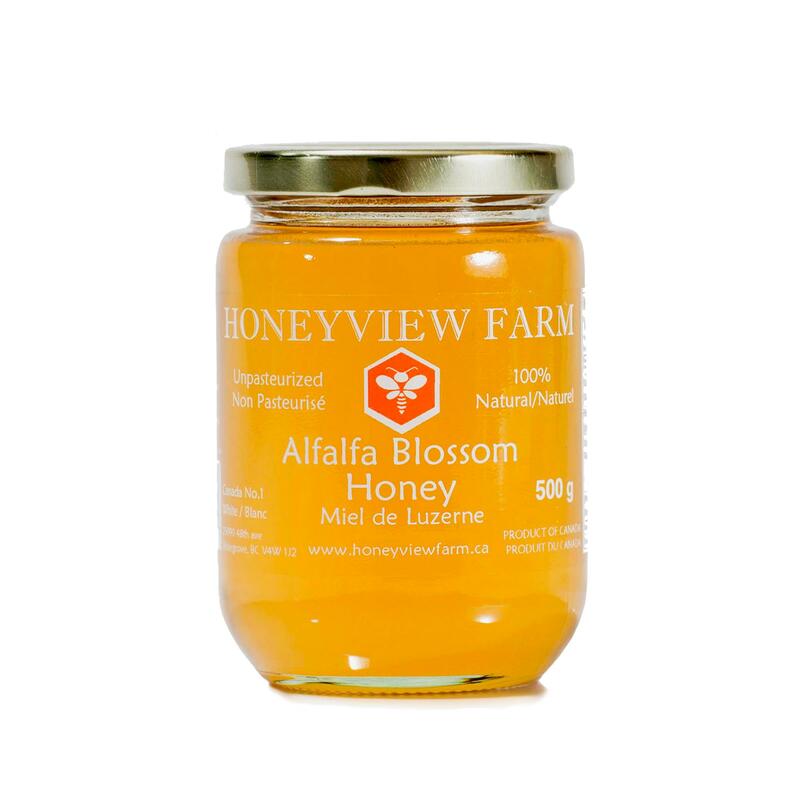 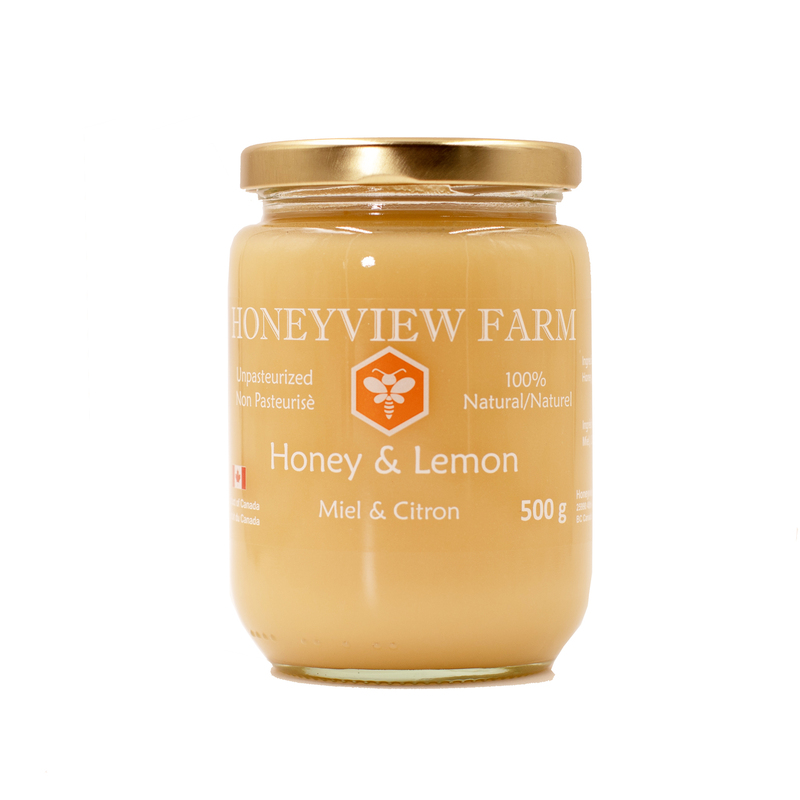 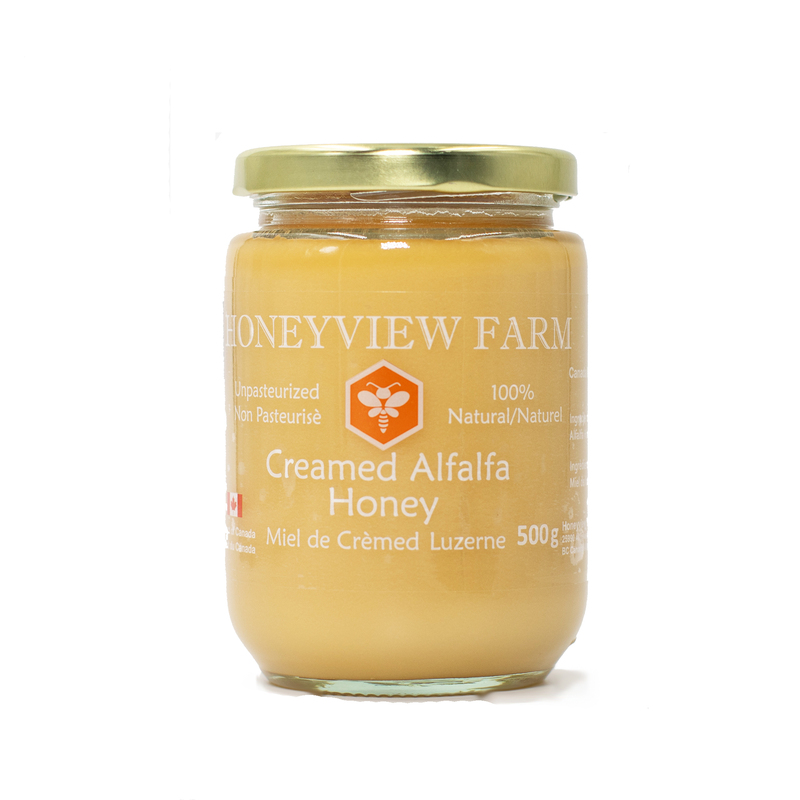 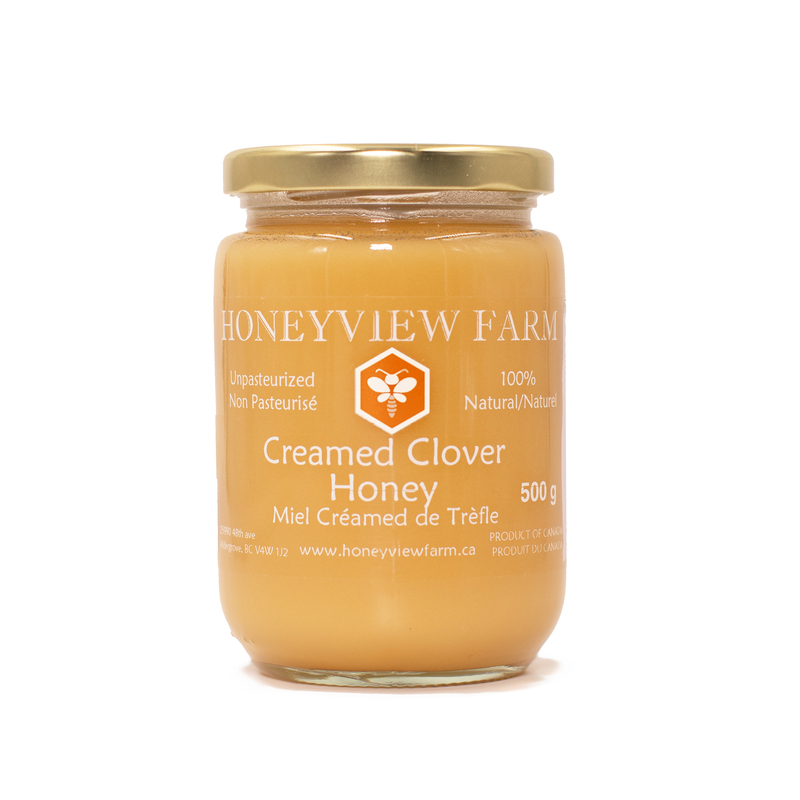 Other varieties of honey have a selection of 60g, 160g, 500g, 1 kg, 3kg, 5kg, 15kg, or custom package. 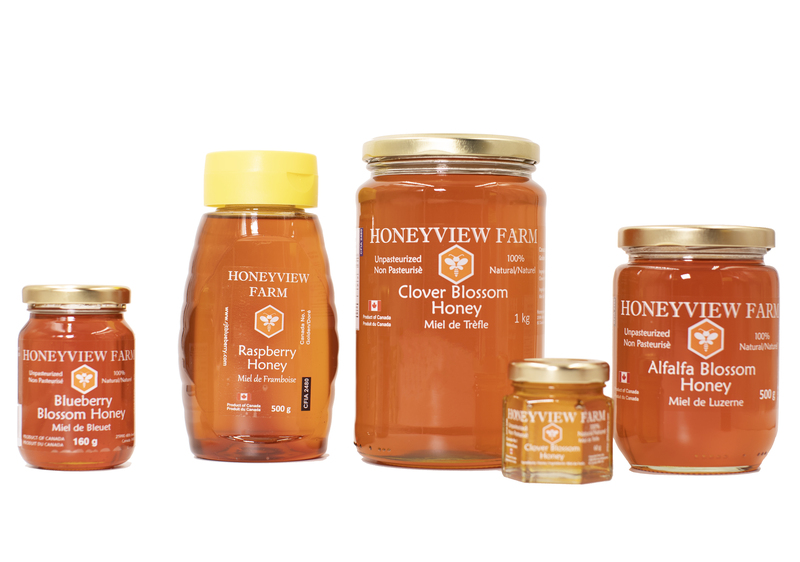 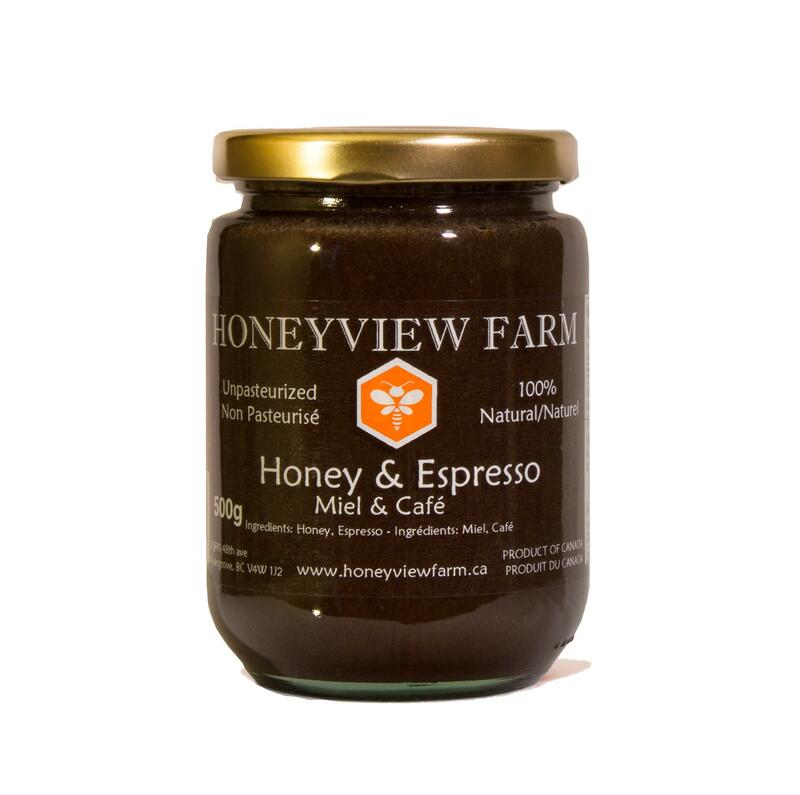 Honey is much more than just sweet! 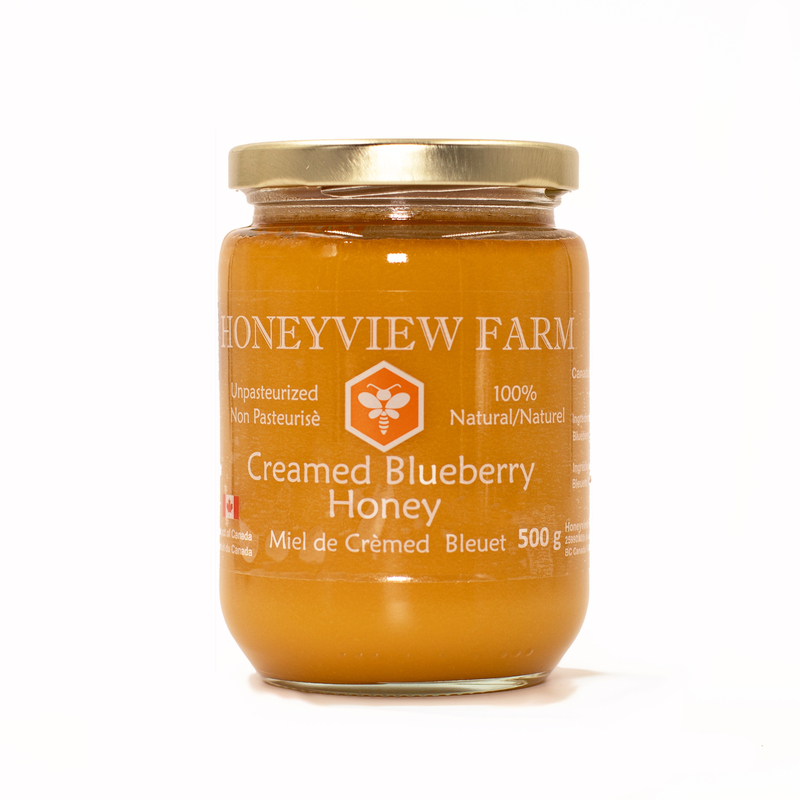 It is a concentrated and perfectly balanced energy source. 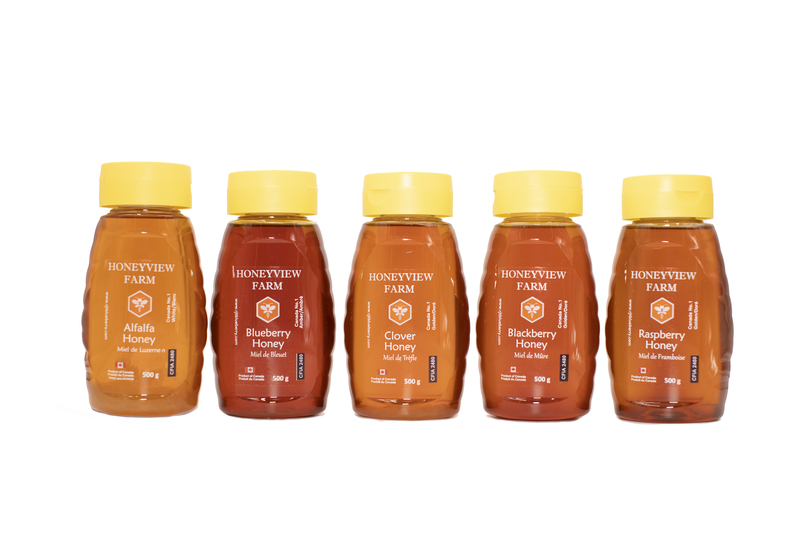 The proportion of fructose and glucose carbohydrates offers optimum uptake by the body and easy metabolism. 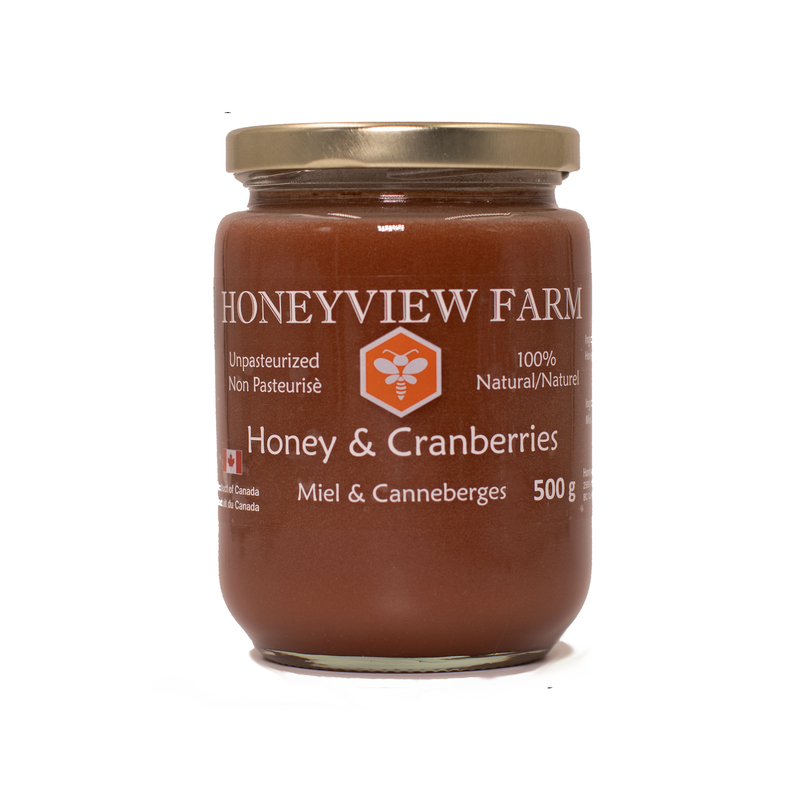 It even has performance advantages over the gels and drinks used by athletes because it contains oligosaccharides, protein, enzymes, organic acids, vitamins and minerals.